Olivia has began crawling and standing all over the place… I had been on the search for a play mat that would go with the aesthetic of my home and it was so hard to find one that wasn’t bright and funky with numbers or the alphabet on it. I put a lot of work into keeping the color of my home neutral and really didn’t want the play mat to break apart my color palette. I finally found a play mat that was both safe for my baby and looked beautiful. 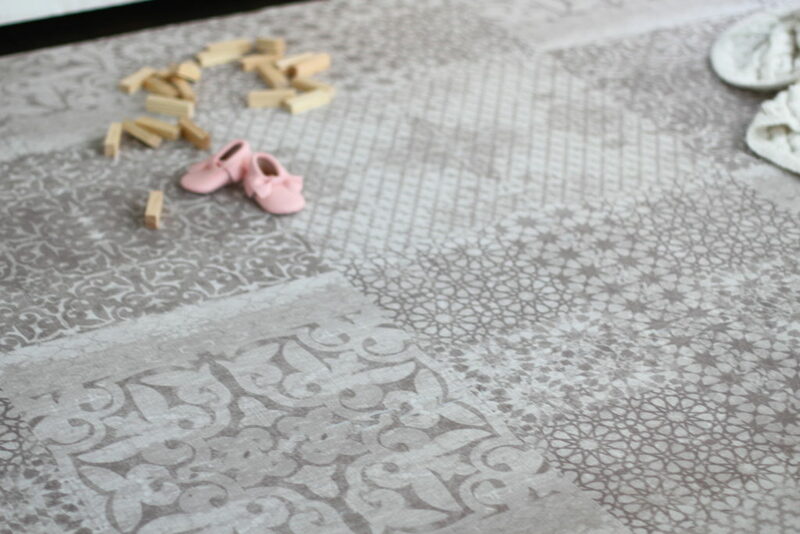 Little Nomad play mats are so beautiful for mamas and papas looking to keep a beautiful design while caring for their baby. They have a vintage rug vibe which goes perfectly with my living room. 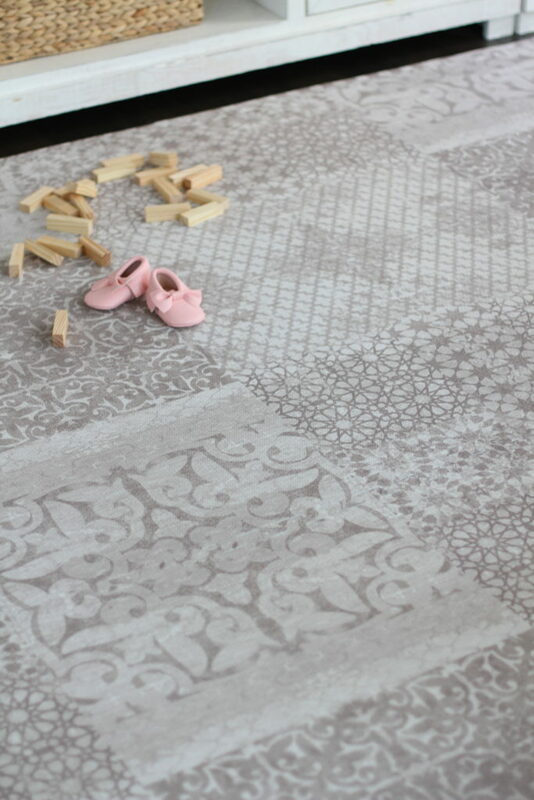 They come in a variety of colors & two patterns and are my top choice of baby mats on the market. They are so easy to assemble and take apart. I love my new Little Nomad play mat. I was debating on getting a second color for Olivia’s room because her room is grey & my living room is a neutral color with off whites and beiges so I opted for the Dusk in there Heirloom Collection… I got the 4×8 size which is perfect for my downstairs living area.